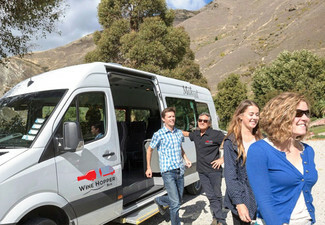 Adrenalin capital of New Zealand has stepped it up a few notches with Fear Factory Queenstown. 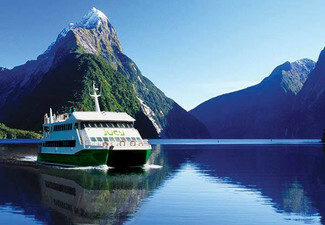 Home to New Zealand's scariest Haunted House, this is a thrilling, fun and scary experience not for the faint-hearted. Dare yourself and your friends to take a walk on the dark side. The fun and spine-tingling suspense await you – if you make it out alive, you’ll have the time of your life. Make it to the hall of shame if you chicken out too, there's a tally of 12,000 plus names who haven't made it through. This is not a list you want to be on. 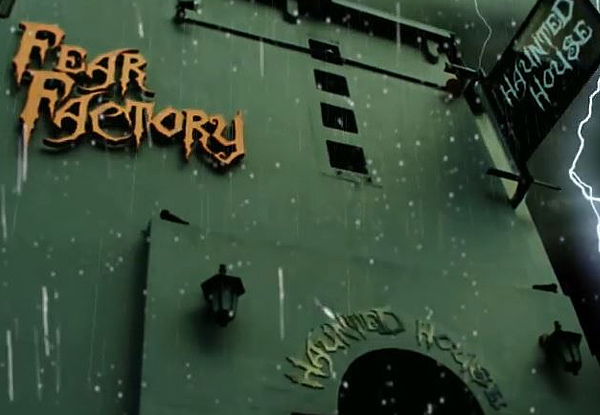 Fear Factory offers you a real-life horror experience for you to scream and shout your way through. That is if you're brave enough. 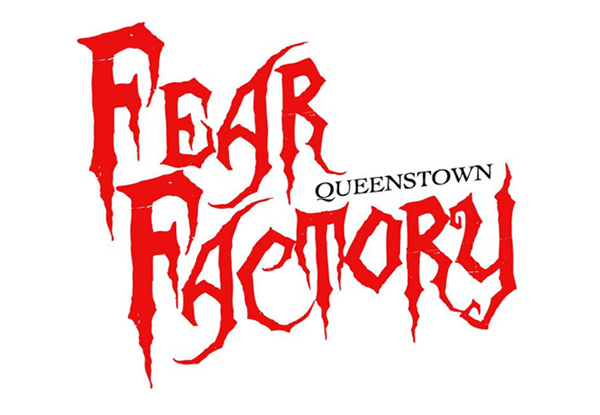 Fear Factory Queenstown is located right in the central hub of Queenstown on Shotover Street. 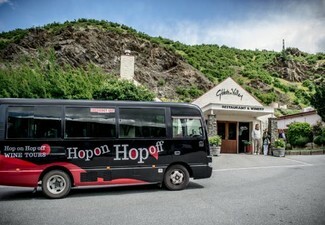 This is Queenstown's spookiest attraction for those who want to do something thrilling, scary yet fun. 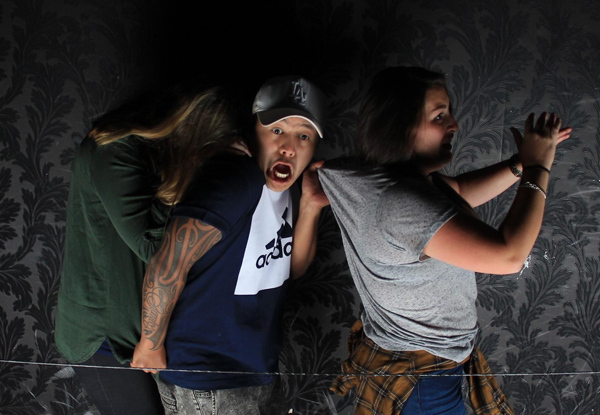 Make your way through one of New Zealand's scariest haunted houses - that is if you're brave enough. Bookings essential and must be made 24 hours in advance. 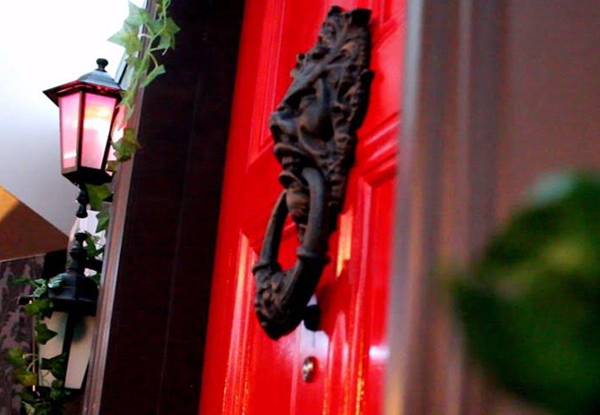 Strictly no walk-ins. Subject to availability. Valid Monday to Sunday 11.00am - 8.00pm only. Not valid public holidays or during special events. Please phone (03) 442 8666 to book. 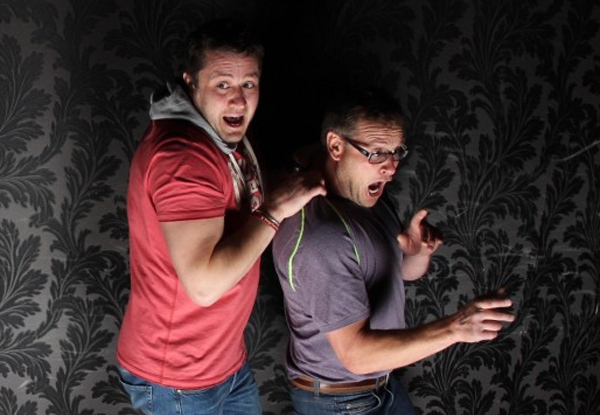 Maximum of 6 people can go through the Fear Factory at a time. Child ticket is valid for ages 8 -15 years old, only. 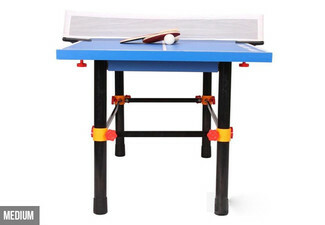 Under 15’s must be accompanied by a parent or guardian. Not valid for those aged under 8 years old. Voucher valid for the option purchased only. Any additional adults or children will be charged at the normal rates, paid directly to the merchant. 24-hour cancellation policy applies or coupon is void. No refunds unless required by law. No cashback. Not to be used with any other promotions.